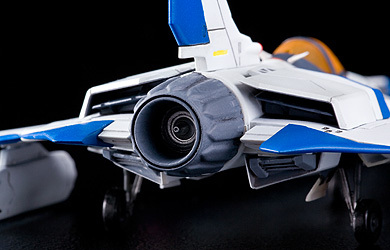 © Konami 05/07/2007 -- ¥? 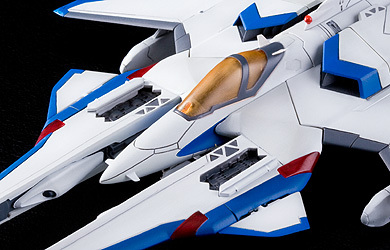 Vic Viper appears as a prototype fighter from episode 7, they even have their Options! The Vic Viper squadron engage in the last battle with the WORMs to support five Sky Girls and finally succeed to defeat them. 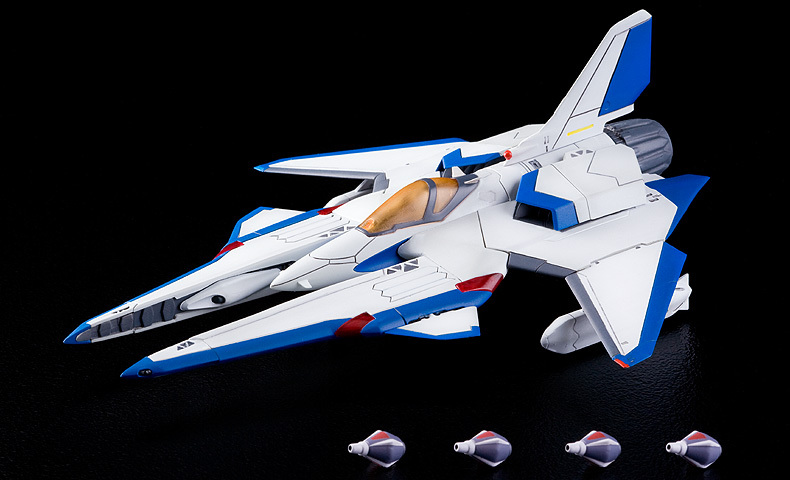 Plastic model kit based on this version of Vic Viper have been released and releases of model kits based on original Vic Vipers are also scheduled.